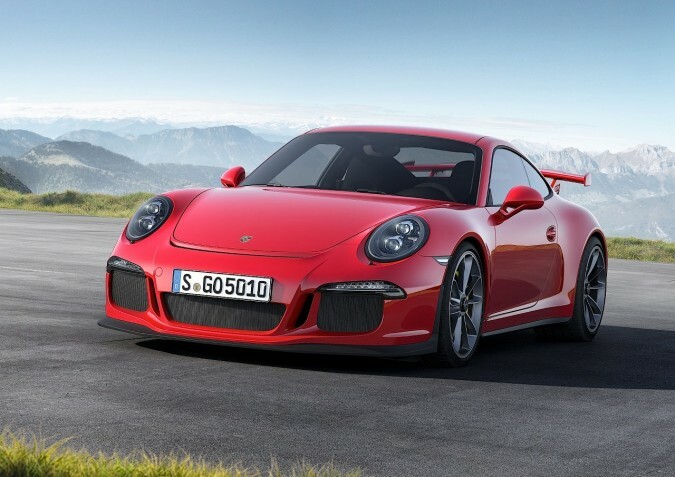 Last month, Porsche halted sales of its most well known 911 GT3s after two examples spontaneously set on fire. Since then, all 785 cars that had been delivered in Europe have been recalled. 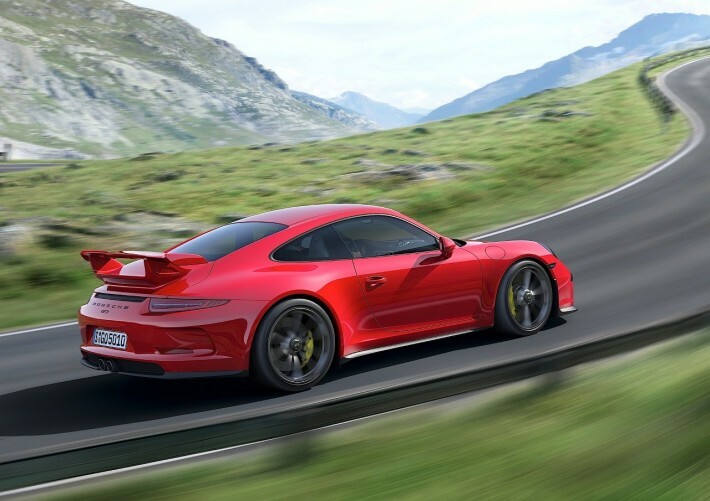 While a solution to the problem hasn’t been found yet, Porsche CEO Matthias Müller told German publication ‘Der Spiegel‘ that the brand is now aware of what the issue is. 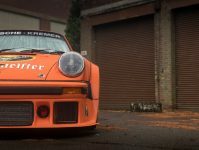 “We know what happened,” Müller said, before adding that “we are testing several fixes”. What exactly caused the fires, however, remains a mystery to the rest of us. 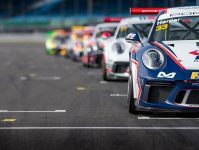 Porsche won’t directly comment on the problem, but Müller said that his company would speak in great detail about the issue once a solution had been found. 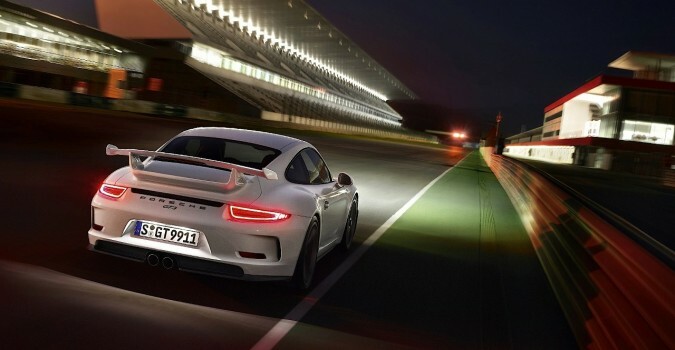 Porsche tells us that GT3 owners will be informed prior to the media and the general public.